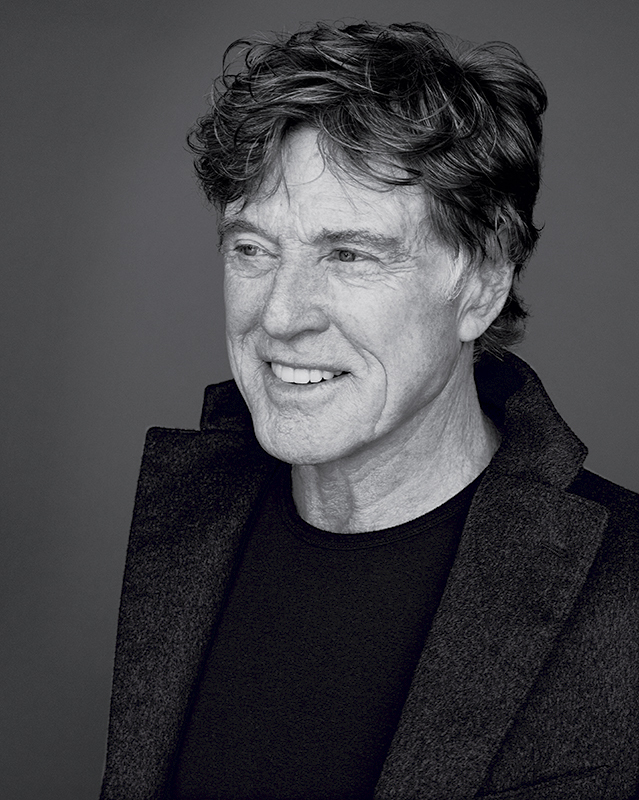 Today, our founder, Robert Redford was awarded the Presidential Medal of Freedom. The Presidential Medal of Freedom is the Nation’s highest civilian honor. Please join us in congratulating Mr. Redford on this prestigious award for his artistry, activism, environmentalism, and inspiration.